Best Smartphones 2107: We bring you the updated list of the best in class smartphones of 2017. Comparedada's list of Top 10 Smartphones 2017! There are plenty of options if one is looking to buy a new smartphone, things we consider before investing in one are as basic as features, brand-trust, affordability, quality and built. We have complied a list of great smartphones to own based on these criteria. Huawei launched the Huawei Honor 8 Pro smartphone in July 2017 in India , Pro comes with an exquisite design and offers an all metal build. The smartphone has got a large 5.7 Inch Quad HD resolution display and comes with Corning Gorilla Glass 3 protection and offers 74% screen to body ratio.The performance is great and you won’t feel any lag on this smartphone. The USP of the smartphone is its Dual Rear cameras with 12 Megapixel lens, there is one monochrome lens while the other lens is RGB. Packed with a large battery capacity it is one of the contenders of the best smartphone in its class. C9 Pro is the biggest departure we’ve seen from Samsung in ages, in terms of styling as well as strategy with change in itsdesign asthetics. 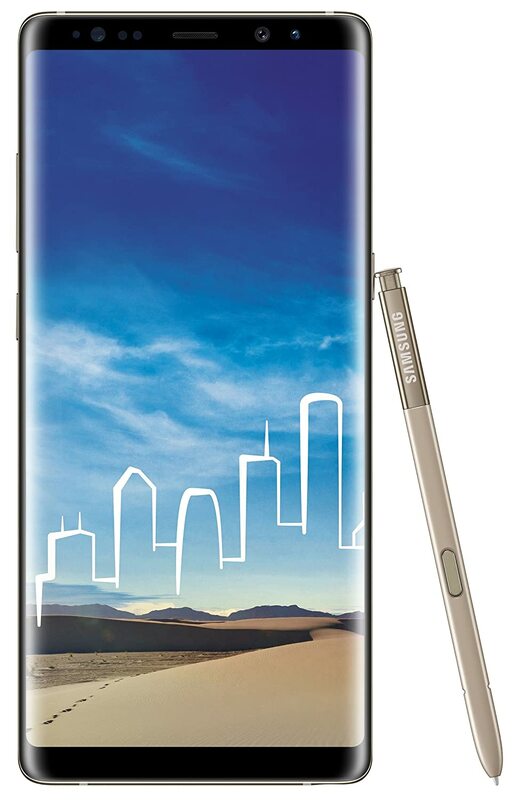 With a huge 6 inches super Amoled display it promises good viewing experience with a large battery capacity and numerous customization options. It may not be the in the league of S7 or S8 but is decent smartphone in its price range. C9 pro lags behind in the race of the best smartphones primarily because its hefty in weight as well as in software where it still runs on a primitive OS and inconsistent camera performance. The iPhone X has been the revolutionary change and a new face of courage for the brand’s conventional design and pattern. 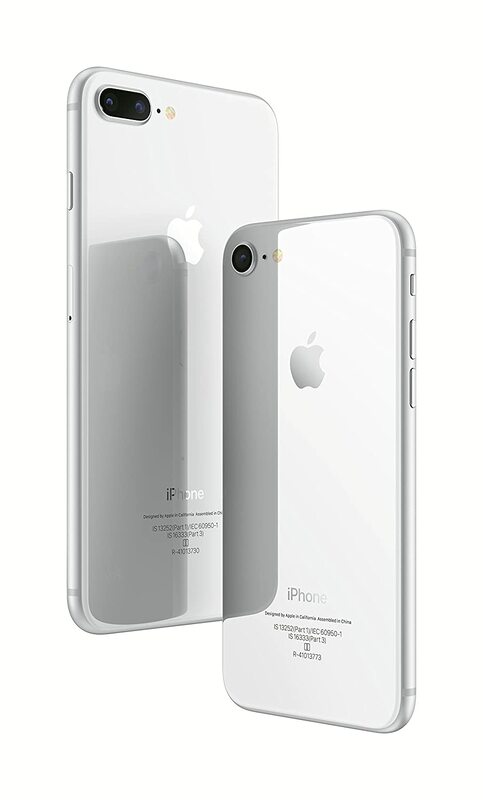 Apple iPhone X an all new 5.8 inch super retina screen, The most durable glass ever in a smartphone, front and back. Surgical-grade stainless steel. Wireless charging. Water and dust resistance. Face ID, which makes your face your password. And the most powerful and smartest chip ever in a smartphone. It will govern how smartphones will fit into the new era which makes this device a must in the top smartphone sections of all times. The only cons for the Iphone X is its extremely high price. Xiaomi has a reputation of providing great technology at affordable prices and continuing its legacy the Note 4 is definitly its flag bearer. Packed with a 2.1 GHz processor 10 core Helio X20 chipset from Mediatek, it is the cheapest smartphone to have a deca-core chipset. With a powerful processor, delightful display and robust battery capacity its a goto option for gamers and multitaskers. The price at which it comes easily makes it the user’s choice of best smartphone. With so many hot features, the device heats up ocassionally and the camera quality is just par with standards but it captures decent photos. Another slight set-back is the hybrid slot and the users would love to have a fast charge feature. Compared to its predecessor, the iPhone 7 Plus lands with a more refined design, it packs even more processing punch, and ups the game a notch higher with a new dual-camera setup on the back. And while the 7+ isn’t the first to slap two snappers next to each other, it is the first to attach telephoto lens onto one of these. And its waterproof. With a heavy duty battery upgrade to the later model, 7+ looks a lot more promising than its predecessor and certainly a phone signifying Apple’s moto for the future. 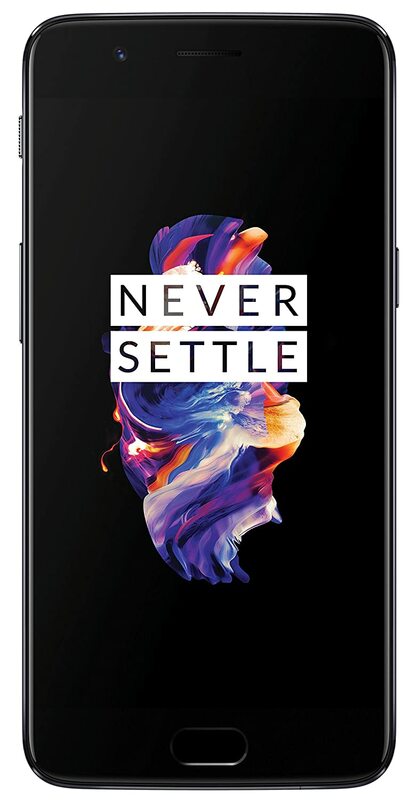 The OnePlus 5 is without a doubt the fastest Android smartphone on the market today. However, it’s not quite the “flagship killer” that the company has been known for. OnePlus’ dual-camera algorithms aren’t quite flagship class, but the phone still has a great camera. It’s one of the best Android phones out there, and one that’s meant for people who want a fast Android phone, but don’t care about the peripheral gimmicks. RAM & Storage : 8 GB RAM|128 GB d dual nano SIM dual-standby (4G+4G). Honor series came up with a tagline as ‘No Nonsense’ for X5 and they have lived upto that in its successor 6X. Although the 6X still inherits the troubles from its earlier version such as no NFC and fast charge but the dual camera feauture on a budget phone is something worth investing in. The HTC U11 has a completely new squeeze interaction feature that was not seen in any smartphone before. The device comes with an Edge sensor, which will let the user launch any application with “short squeeze” or “squeeze and hold” commands. This indeed has been HTC’s best lauched flagship model in years over coming the lag issues it faced all thanks to the new snapdragon processor. With extraordinary body asthetics, whooping sound experience and par to the best camera quality U11 may just attract you. As far as flagships go, the Samsung Galaxy Note 8 is the best phone in 2017, so far. The device brings the perfect combination of premium design and high end features. It’s not faster than the iPhone 8 Plus, but the best smartphone out there is not about speed alone. The Galaxy Note 8 has an excellent camera, it’s amongst the fastest Android phones out there, and it has the best display on the market. Processor :Exynos 8895 10nm octa core processor 2.3GHz + 1.7GHz. STAR India: Winner of the IPL Media Rights with a Rs 16,347.5 crores consolidated deal.